Hello everyone. 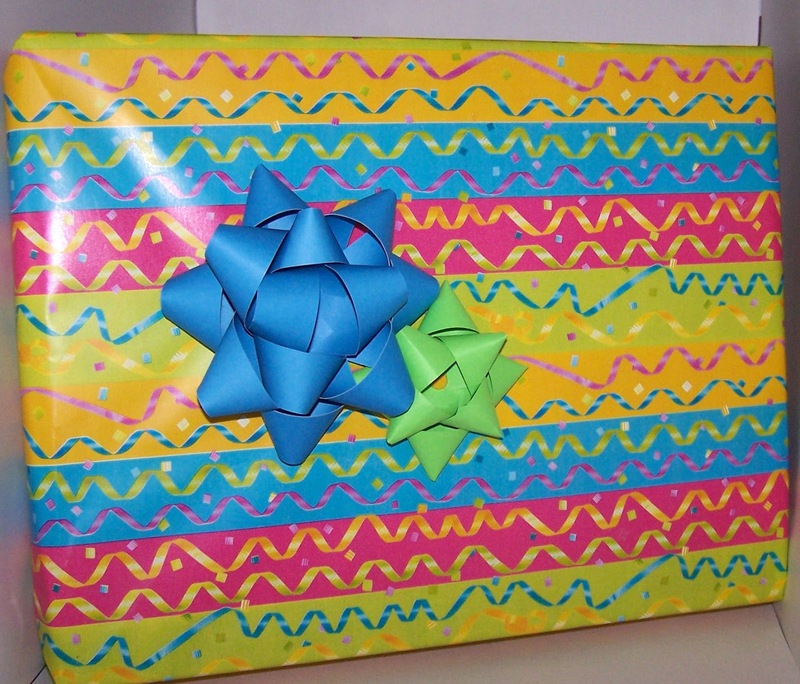 I just wanted to share a quick bow that I made for a birthday present that I wrapped. 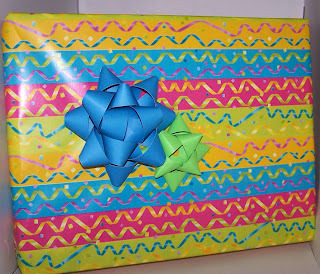 I wrapped the present then said where are the bows. 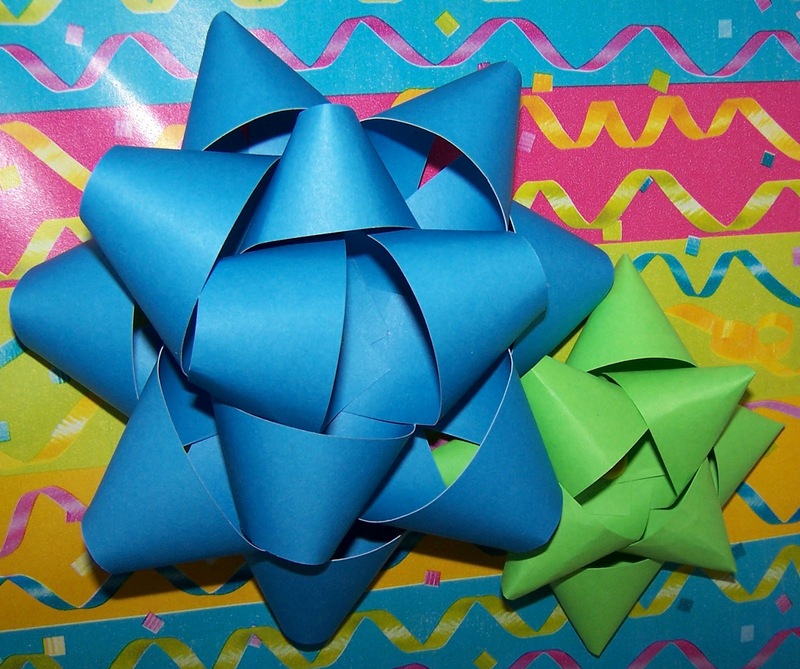 Since I am the shortest one in the house everything seems to be out of my reach and the bows were on the top shelf and no one was around to help me get one so I decided that I would get on youtube and pinterest and find a tutorial for one. It took me about 5 minutes altogether to make these bows. 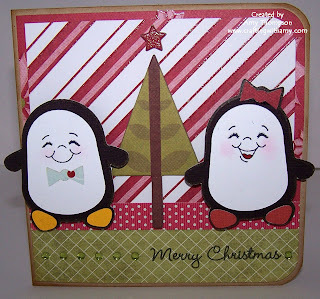 That was with cutting out the paper, punching the holes, & putting them together. This is the link to the video I watched on youtube here. Thank you for stopping by today. I just wanted to share a quick idea for you. Good morning everyone. Thanks for stopping by today. 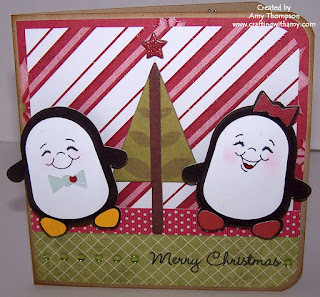 I hope you enjoy the card I am sharing with you today. Here is a card I made using my Hello Kitty Font cartridge and My Mind's Eye Lost & Found 6x6 paper pad. 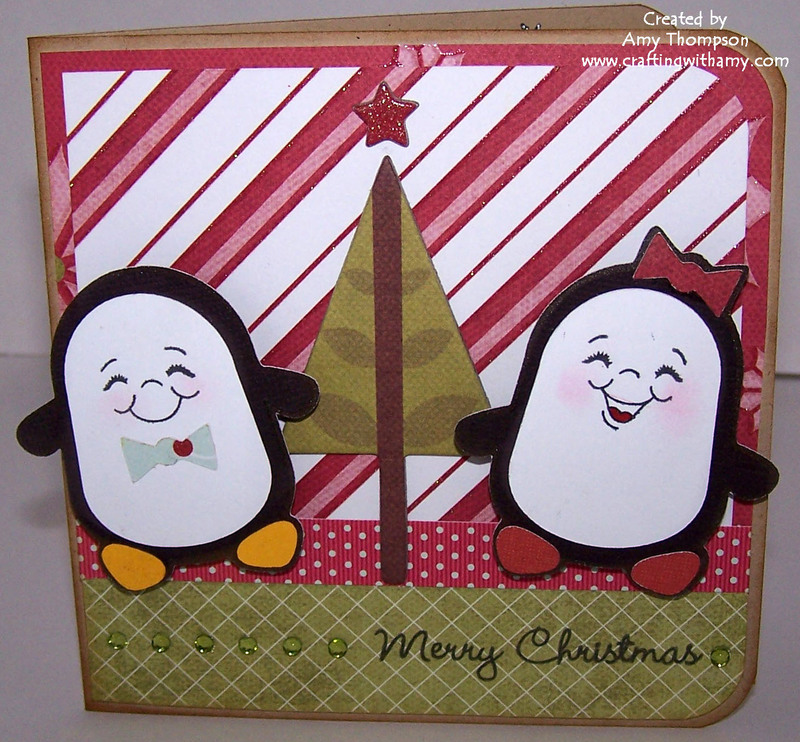 The base of the card is an standard A2 size and I cut the background a tiny bit smaller so that I could show off the layers. 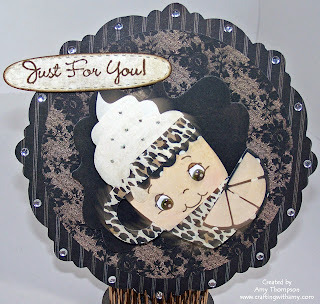 I wrapped some homemade crinkle ribbon around the card then used this cute brad from The Girls Paperie. 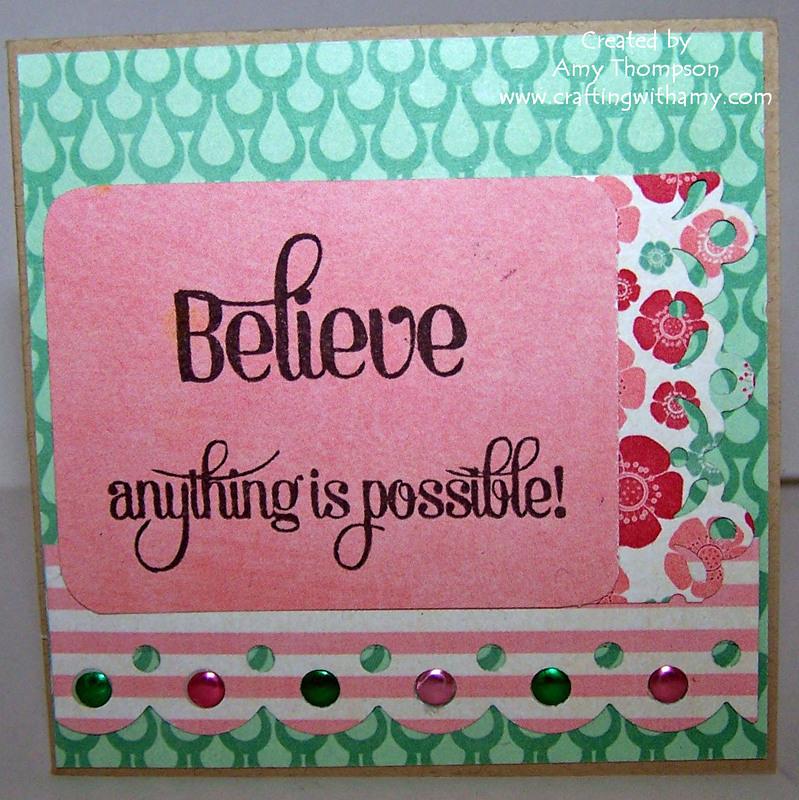 The sentiment, sentiment border, and ticket are from Papertrey Ink. 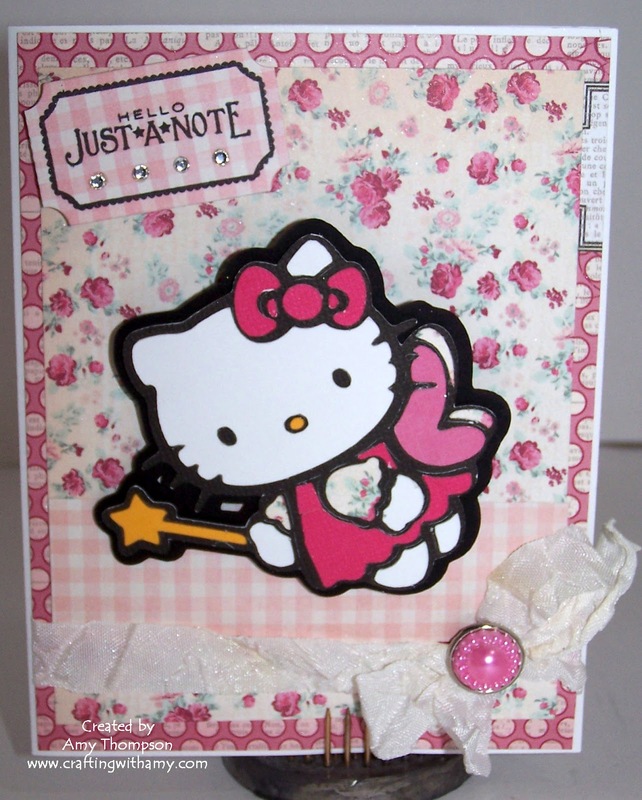 Pretty simple card and I used a wobble for the cute Hello Kitty fairy but it is so darn hard for me to get a good picture of is moving. 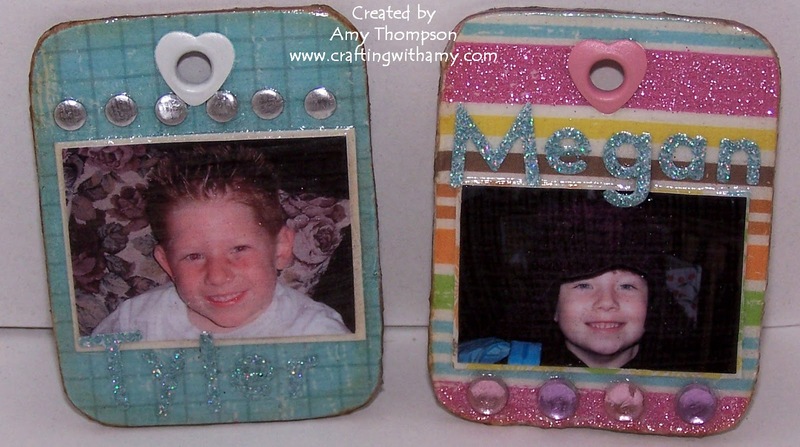 The second picture kind of shows her on her side. Thank you for stopping by today. 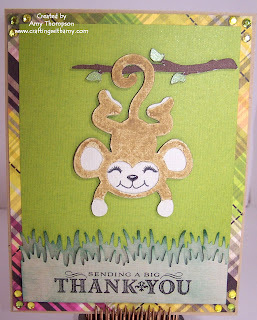 I hope you enjoyed my card. Please check out this weeks giveaway here and this months challenge here. Good afternoon. Thanks for stopping by today. I hope you like this layout that I am showing you today. 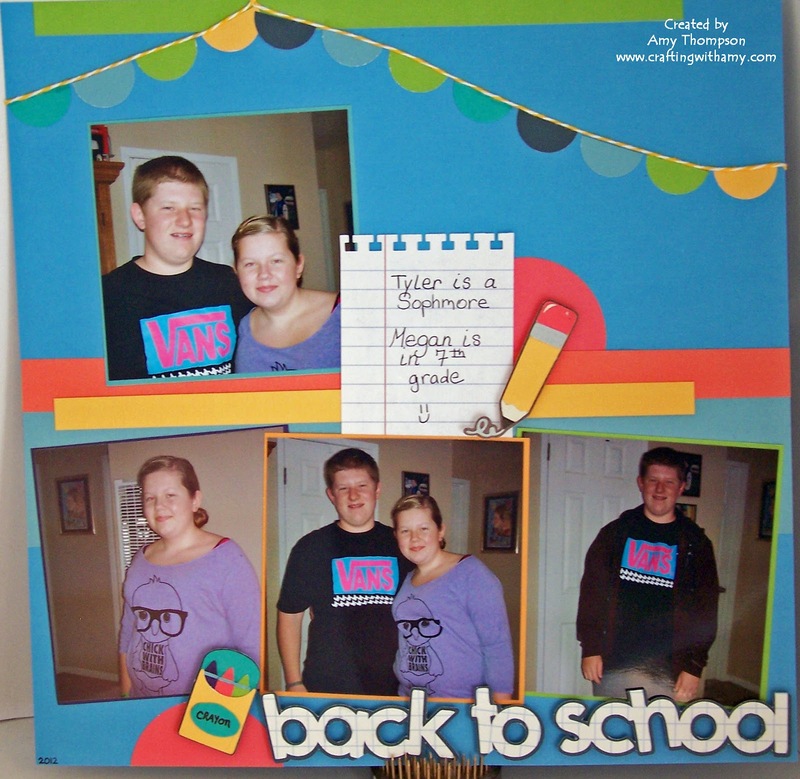 For this layout I used a school theme and some pictures of my kids first day of school this year. My son is a Sophomore in high school and my daughter is in seventh grade. Wow how time flies because I swear they were just babies. 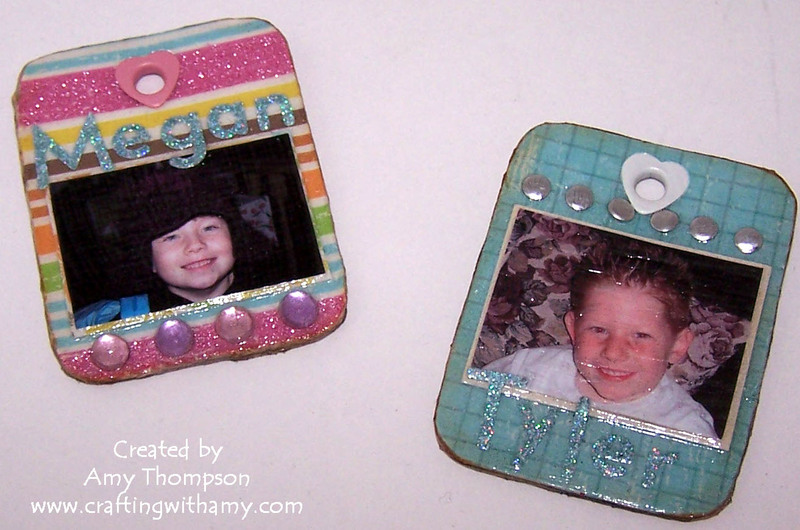 I used my gypsy and made the pencil and crayon box. 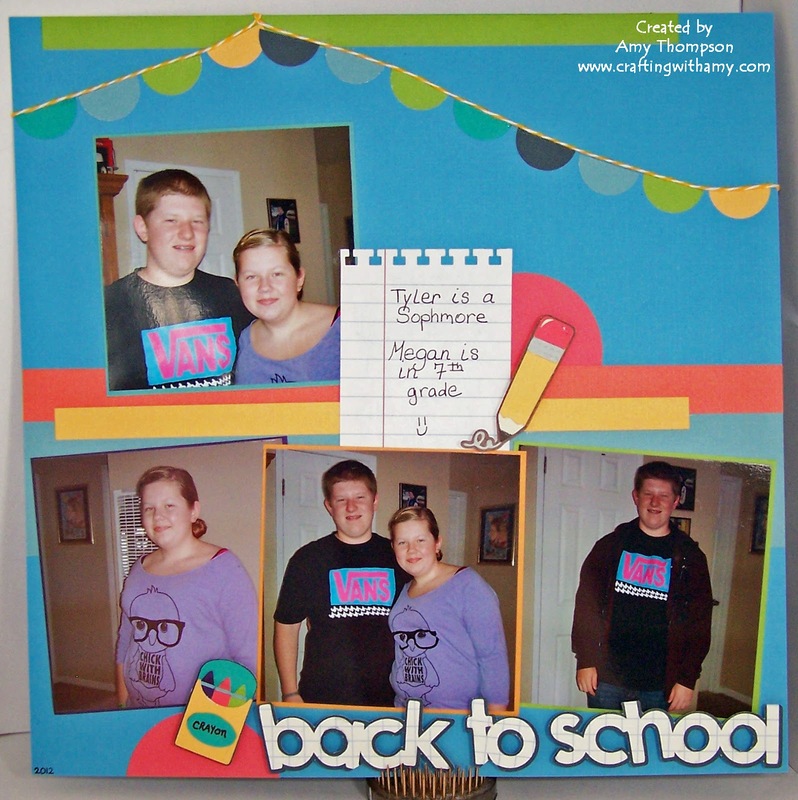 I also cut out the back to school from the same cartridge. 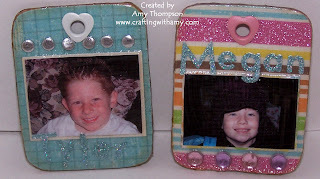 The banner I just circles with my 1 inch circle punch then cut them in half and glued them down. 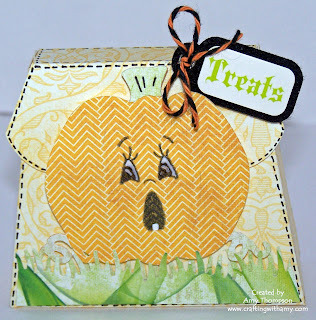 I used some twine and glues that down along the top of the banner. I cut the paper from the High School matstack and used my binding edge punch along the top. Good evening everyone. Thanks for stopping by tonight. 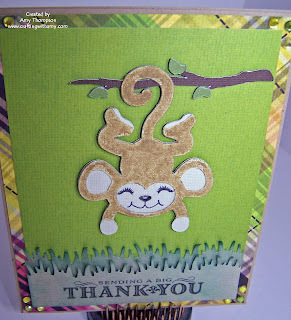 Here is a monkey card I made using Life's A Party Cricut cartridge, DCWV Latte Cardstock Stack for the monkey & We R Memory Keepers Retro Glam for the background. I used my Martha Stewart grass punch and then inked it up using Distress Ink in Pine Needles. 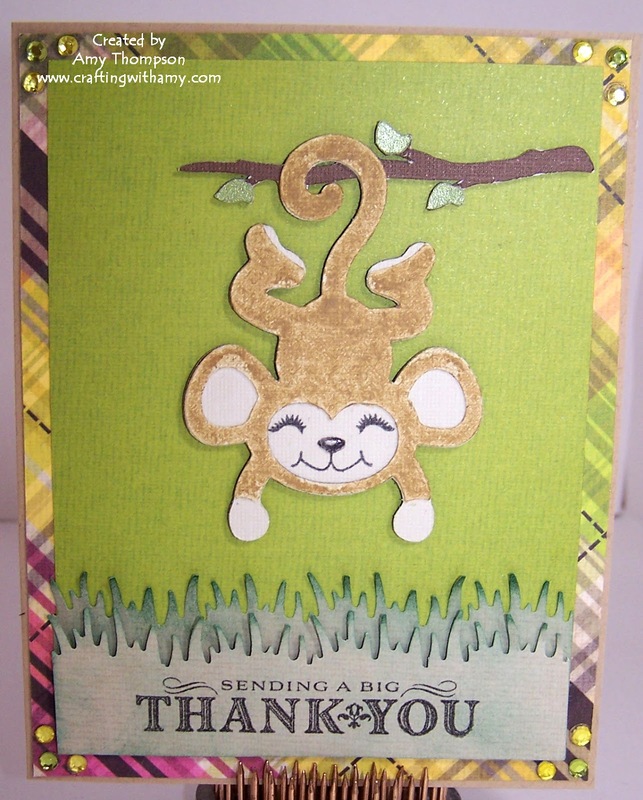 I colored the monkey in with my Antique Linen Distress marker because I really didn't like the color that I cut the Monkey out with. I think it kind of looks like fur on it now. 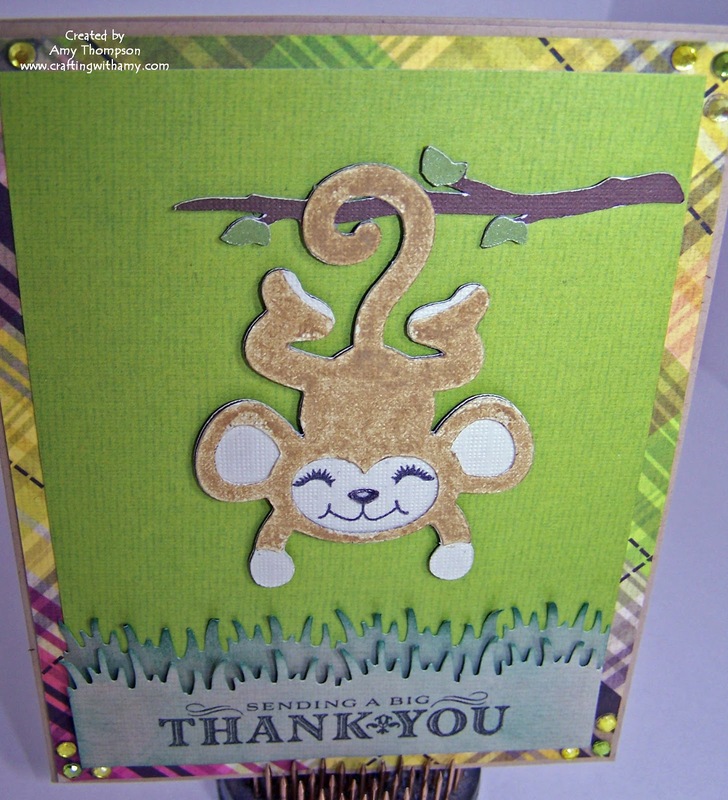 I stamped the little face with my PKS Critter Faces then used some foam tape to pop the monkey and the smaller grass up with. 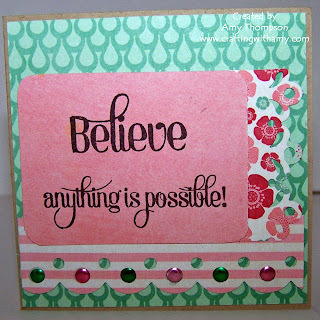 The sentiment stamp is from Papertrey Ink. I want to say it came with an order around Christmas time last year. I have never used this stamp until now. I love this stamp. Good morning everyone. 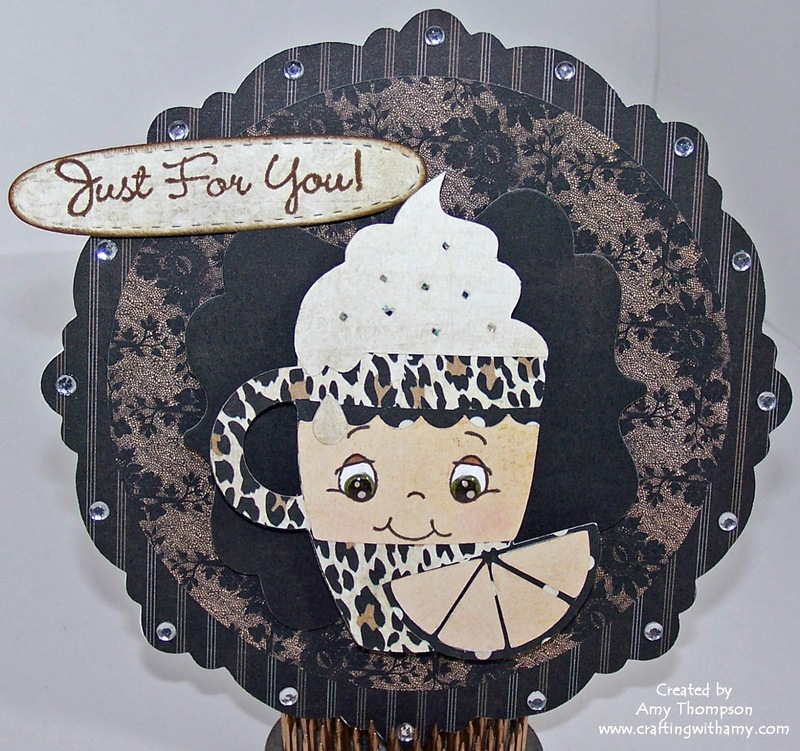 Today I am showing a card that I made using my Gypsy and the Love You A Latte cricut cartridge. I welded the card base together using my Gypsy and the layers on top. I then cut out the cute little cup and used a PKS face on it and of course a wobble. I used my iRock and rhinestuds around the edges to make it pop. 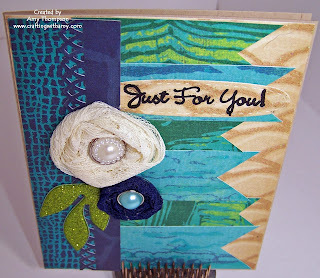 The sentiment is from MCT Gift Card Sentiments and it is stamped on the stitched oval die. 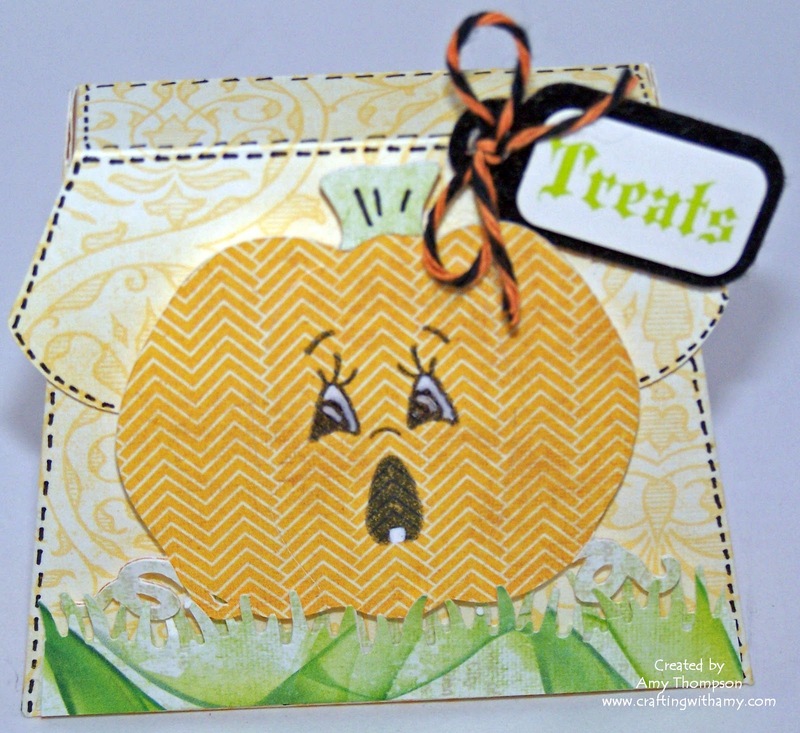 I used the XL Label die from MCT and used that as a background behind the image. 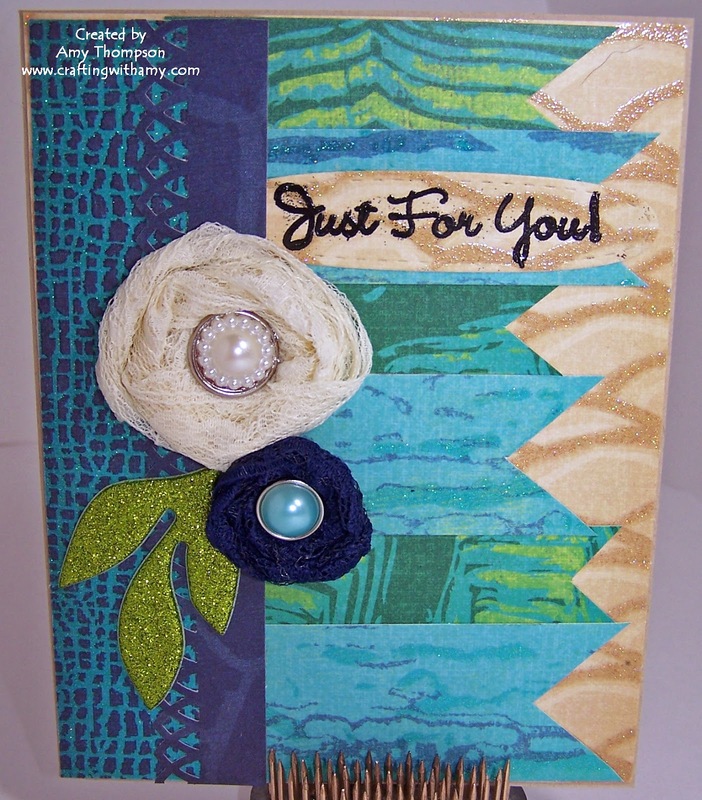 I hope you enjoyed my card. Thanks for stopping by. Good evening everyone. 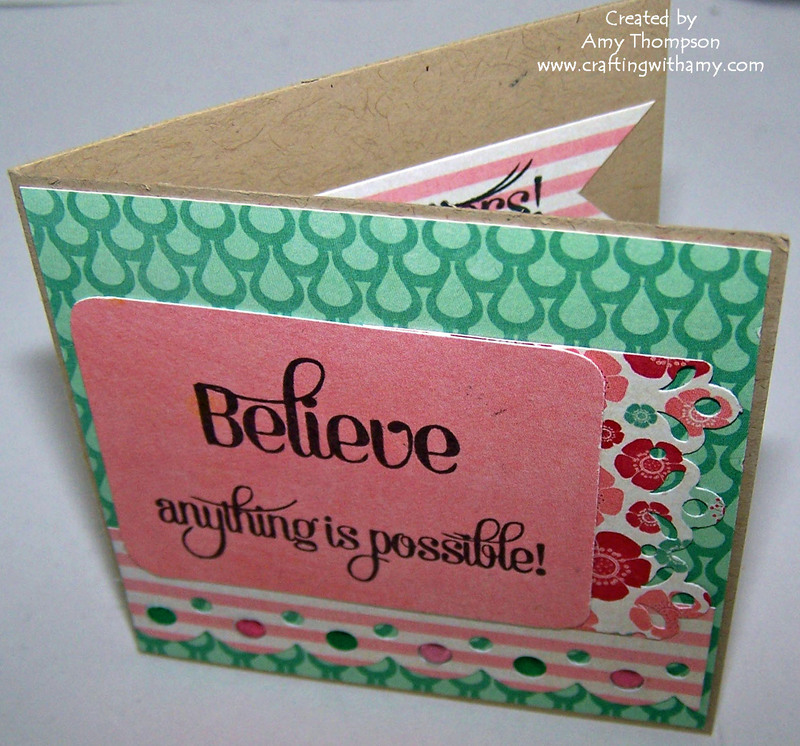 Here is a one page layout that I made using a paper pack from Echo Park and my Simply Charmed cricut cartridge. I added a little PKS face on the pail just to give it a little something special. I added a picture of my son at the beach in Monterey a couple years back. Good morning everyone. Thanks for stopping by today. 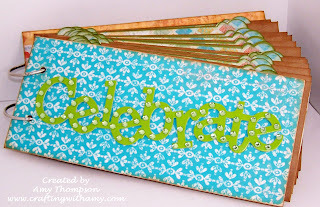 Today I am showing you a Birthday Reminder/Organizer book that I made using my Imagine to print all the papers to fit in to this envelope album from Melissa Frances. 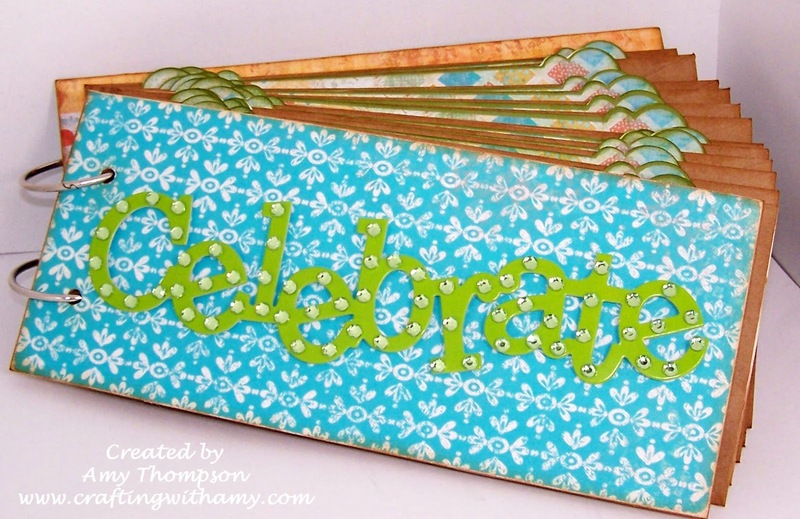 I bought this envelope book last year at the Scrapbook Expo and wanted to make something with it I just wasn't sure what. So this is what I finally came up with. 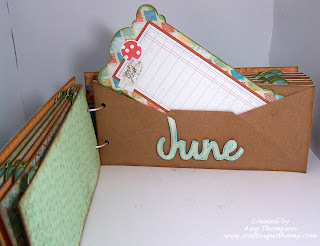 I hate when I forget important birthdays so I thought this was a good idea to come up with something that I could go to each month to remind me. I printed all the paper and the inserts using my Imagine. I them inked the edges, adhered them together, and stamped the months on to each insert. The celebrate is a sticker that I bought a while back. I do not remember who it is from. Here is a picture of what the pages look like inside the envelopes. 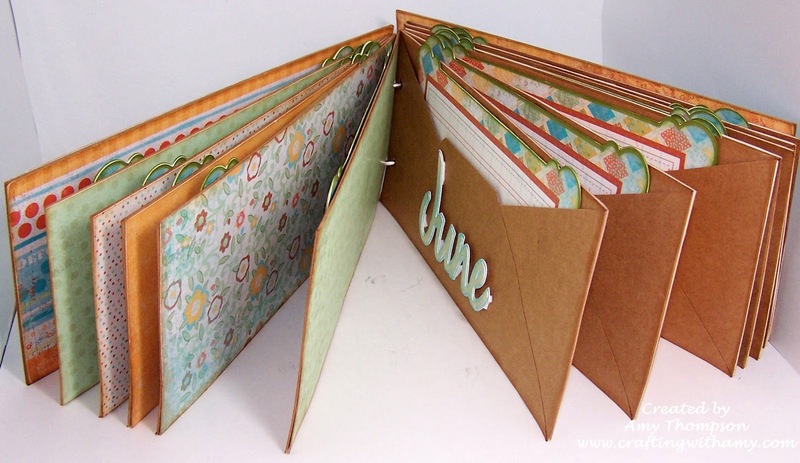 They are double sided also so that just in case you have allot of birthdays one month you have allot of lines to keep track of those birthdays. Thank you for stopping by today. 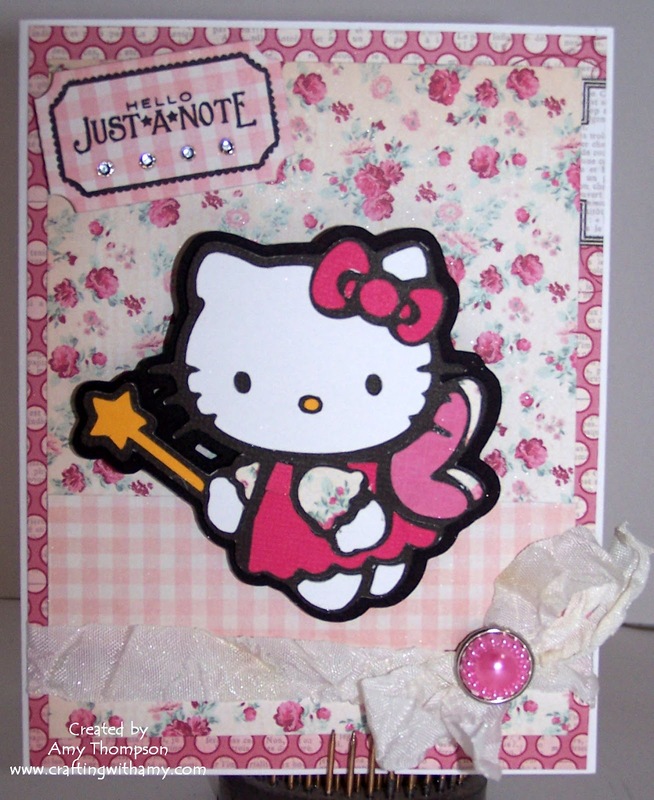 I hope you enjoyed my birthday reminder book.